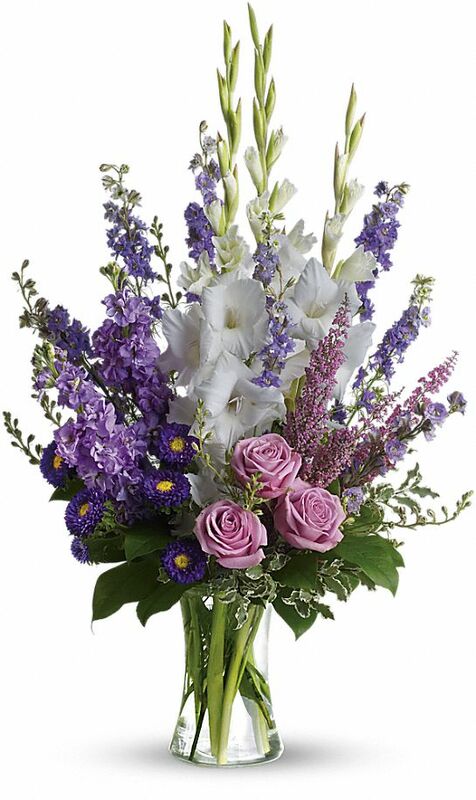 Provide comfort for the family of Elrick Jones with a meaningful gesture of sympathy. Elrick Arthur Jones was born on May 28, 1955 in the Bronx, New York to Charles and Queenie Mae Jones. The youngest of three children, Rick has a sister-Cheryl DeCarava, and a brother Charles Jones who has preceded him. On December 27, 2018, at the age of 63, surrounded by his loving family; Rick was called Home into Everlasting Peace. We pick up on the story Rick attended the Morrisania area NYC public schools until he moved uptown where he then attended and graduated from John Philip Sousa Middle School and Evander Childs High School. While at Evander, Rick developed his talent and love for the game of basketball. He was on the Evander basketball team and earned numerous medals and awards sharing in their victories. His love of the game would find him playing frequently on the courts of the Mark Terrace Community with his friends. On a personal level, Rick loved all sports and for him, that was truly where the action was. Whether it was boxing, football, baseball or basketball; Rick was a dedicated New York fan. He frequently engaged in conversations about team or individual performances about the NY Yankees, NY Mets. Especially, the infamous NY Knicks were his beloved team. The Knicks, because of his abilities to play the sport were his favorite team, and he could be seen sporting his favorite teams’ branded gear. Rick loved cars, music, but most of all, his family. A red Ford Galaxy 500 given to him by his dad, would be his pride and joy and many hours and dollars would be spent on keeping it looking showroom clean. The music world was changing, and disco has set the world afire; and together with his friends they emerged as the “Together Brothers” dj’ing at clubs with Rick on the mic. Family was always important to him, and no matter where he went, he would make you feel like family. After high school, his love of cars would lead him to become a Class A auto mechanic; working for Ford Motor Company and then at local service stations. Seeking stability he began working at Montefiore Hospital in the food service department. He worked there for ten years then applied to their training and advancement unit and was selected to enter their pharmacy technician training program, learning and training at some of New York’s finest hospitals. This ultimately lead Rick to land a civilian position at Rikers Island as a Pharmacy Technician. Working at Rikers ultimately influenced his decision to apply to become a Correction Officer. With study guides in hand and hours of devoted reading, the hard work paid off when he found that he passed the exam. In 1987, Elrick began training with the NYC Department of Corrections. Working various tours and facilities, Elrick retired from corrections after serving over 20 years of dedicated service. In July 2007, he received the Employee of the Month award in recognition of special achievement and outstanding performance. During his retirement, Elrick took on a subsequent job as an Armed Security Officer for Allied Barton Services. He worked there for nine years, right up to his last days. Conscientious, he was a meticulous and hardworking man who cared for those around him and whom he worked with. The Seventies was a time when the music world was changing with the emergence of disco and hip hop. Partnered with his friends, Rick helped to unite and launch a disc jockey team who called themselves “The Together Brothers”. Curtis Braithwaite, Howard Davis, Owen Haddock and Rick, together, they would set the Bronx clubs and communities on fire with their freestyle scratch music and smooth raps with Rick on the mic. The Together Brothers competed and performed with some of the best and hottest disc jockeys New York had to offer. The Fabulous Stardust Ballroom would be their regular stage. It was in the summer of 1973, that Rick would tell you that he met the girl of his dreams, Deon, and pursued her intensely. Their union was sealed on May 7, 1989 with Reverend Doctor Betty A. Spencer officiating. From this union, three children; Christopher Richard, Danielle Alexis, and Nicholas Charles Jones were born. Rick was proud of his children and instilled a need for them to attain the highest educational level they possibly could. The children were nurtured in security and love, as Rick was an amazing provider for his family who catered and pampered them. By his side, his wife and family enjoyed each other at celebrations and trips abroad. Destinations such as: Louisiana, Florida, Jamaica, Paris, Rome, Italy, and Spain were just some of the places he wished to visit and as always, he took his family along to share in the experience. Elrick Arthur Jones is survived by his wife, Deon; children, Christopher and his wife Morgan, Nicholas, and Danielle; and two grandchildren Tyshawn Doleman and Tatianna Doleman, a sister, Cheryl DeCarava and nephew Vincent DeCarava; Mother-in-law Phyllis LaVigne, Brother-in -Law Leon Anthony LaVigne and his wife Kerstin LaVigne. He leaves behind a host of family, friends, and acquaintances whose lives Elrick touched, as he was touched by them. 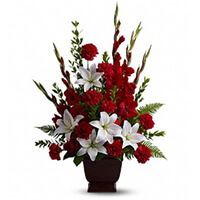 To send flowers in memory of Elrick Arthur Jones, please visit our Heartfelt Sympathies Store. We encourage you to share your most beloved memories of Elrick here, so that the family and other loved ones can always see it. You can upload cherished photographs, or share your favorite stories, and can even comment on those shared by others. Love, Alexa, Ray, Jorge and Vanessa and Antoinette Govan have sent flowers to the family of Elrick Arthur Jones. Love, Alexa, Ray, Jorge and Vanessa purchased flowers for the family of Elrick Jones. Antoinette Govan purchased the Tender Tribute for the family of Elrick Jones.